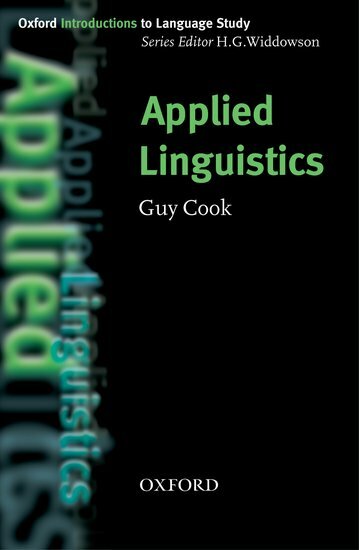 Applied Linguistics investigates real-world problems involving language. As such it has the difficult task of mediating between academic expertise and lived experience, attempting to reconcile opposed interests and perspectives. This clearly written introduction provides a concise but comprehensive overview of the most pressing and controversial issues surrounding contemporary language use today, including intercultural communication, political persuasion, new technologies, the growth of English, language in education, and foreign language teaching and learning.